Frank is a second generation gillie. 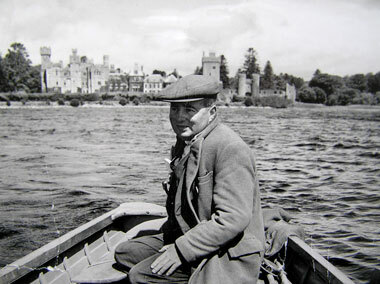 Frank's father Jim started guiding 1939 for Ashord Castle. Frank continued his profession since 1993. 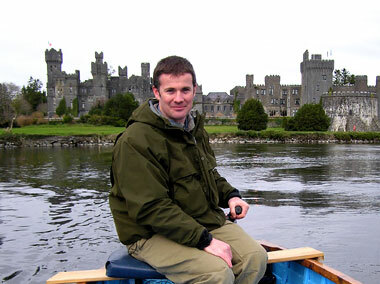 Frank is Board Failte approved marine and countryside guide and also Orvis endorsed fishing guide. Kersti has been working in the hotel and tourism industry since 1998. She likes fishing herself and keeps busy with Connemara ponies.